Alliance Business Group LLC (the “Firm”) was incorporated in 2010 by Russian lawyers graduated from the leading law practices of the International Law Firms and ‘Big-Four’ Firms. Since then our team was growing and now includes legal and accounting professionals, tax and legal consultants. Due to our business structure and project management innovations we are able to offer time- and cost-effective solutions for your business. This allows you to get the service timely and at very attractive price. Expertise of our professionals and well developed network of associated partners allow us to find appropriate tax and legal solutions to your current business needs. In our work we use advanced technologies to secure the strict confidentiality of your information and documents. We keep you fully aware of the nature of our service, progress on your projects and details of our fees calculation. We do not offer unnecessary services. Our fees are fair and transparent. Our Firm provides a wide range of services to Russian legal entities as well as foreign and international (multinational) companies working in Russia or entering the Russian market. 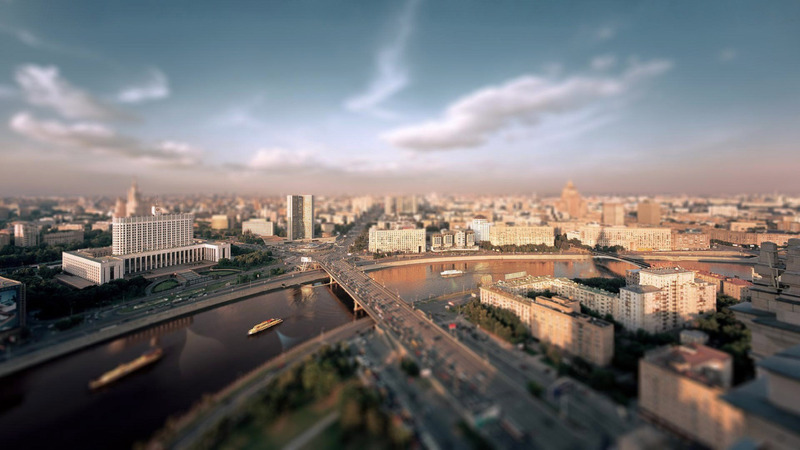 We successfully completed projects for our clients in Moscow city and Moscow region, Oryol, Saint-Petersburg, Samara, Tolyatti, Nizhnekamsk, Ekaterinburg, Khabarovsk, Vladivostok, Sakhalin region.